Sunlit skin, crisp sheets, a good book, the first sip of tea… these simple pleasures describe my idea of beautiful Saturday morning in bed. 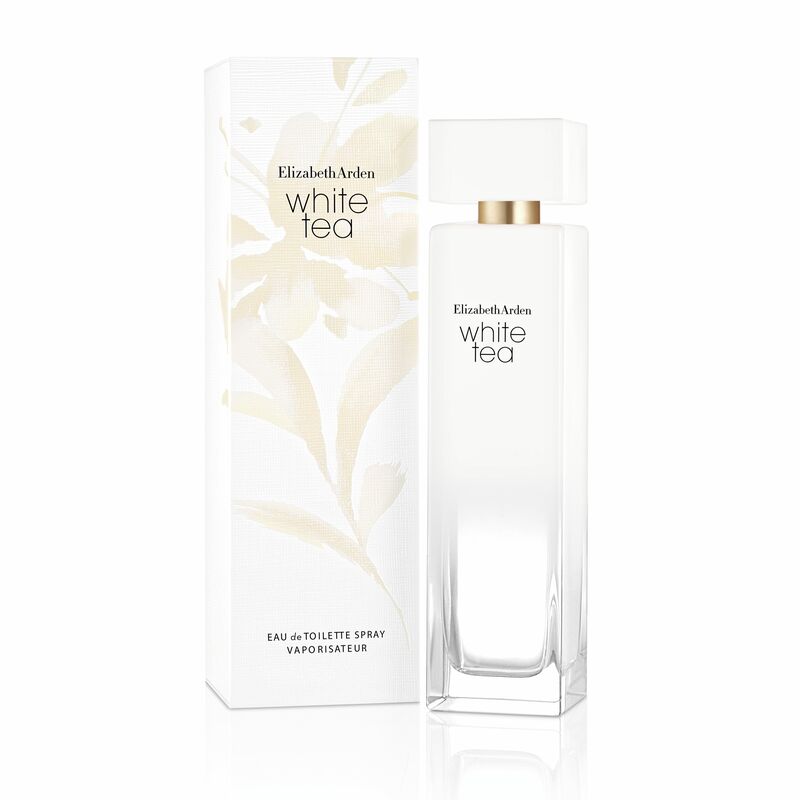 And Elizabeth Arden has created the perfect scent to encapsulate these simple pleasures with White Tea. It’s a pure and exquisitely uncomplicated new fragrance that invites you to revel in the moment and lose yourself in a warm memory. 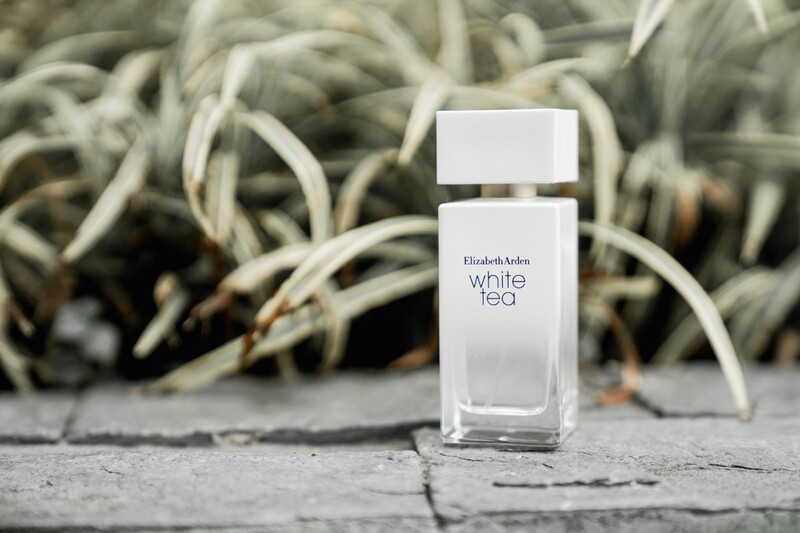 Expertly crafted to echo peaceful simplicity, the White Tea fragrance features crisp and sparkling Italian Mandarin complimented by sensual notes of Sea Breeze Accord. 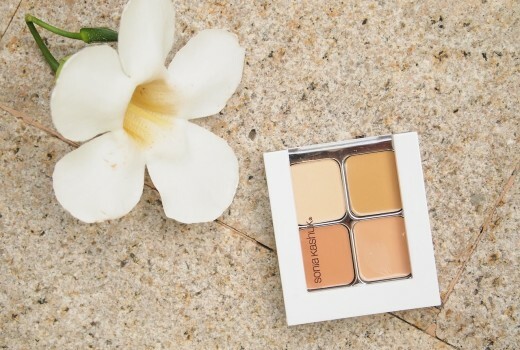 Its blissful, Zen-like heart of White Tea Extract, Turkish Rose Absolute and Mate Absolute Paraguay transports you to a place of luxurious indulgence, while lingering notes of Madras Wood, Ambrette Seed Absolute and a Trio of Tranquility Musks lead to a harmonious finale. Life passes by so quickly nowadays. 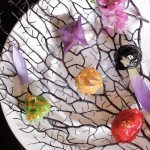 Sometimes you just need to inhale, exhale, and revel in the moment. 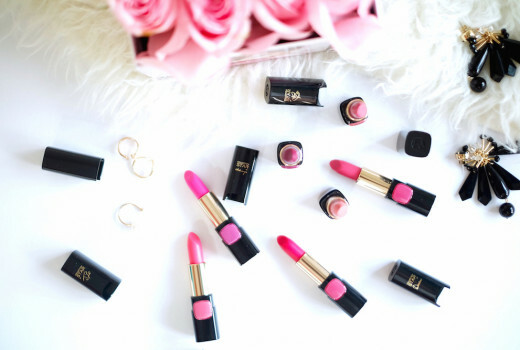 This new scent by Elizabeth Arden is for the woman who wants to immerse herself in the moment. “For this fragrance creation, we wanted to capture that refreshing moment of blissful solace experienced at the first sip of tea. White Tea Vapors and Sea Breeze Accord develop into the sweet smell of White Iris before finishing with the warm wood scent of Madras Wood, Tonka Bean and a delicately blended trio of musks.” Perfumers & co-creators Rodrigo Flores-Roux, Guillaume Flavigny & Caroline Sabas, describe the inspiration for White Tea. 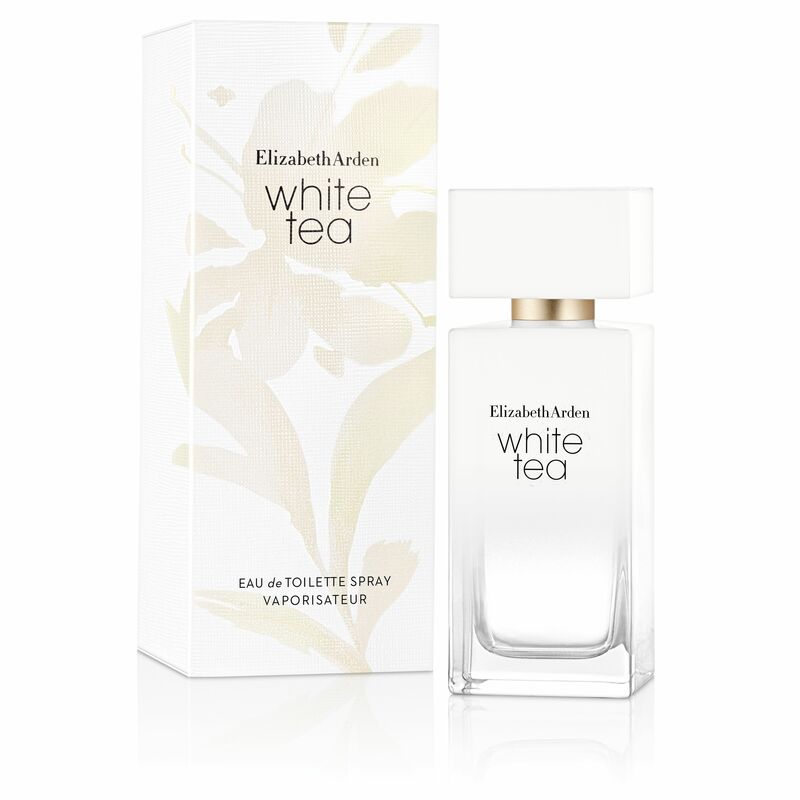 White Tea is now available at Elizabeth Arden counters nationwide.